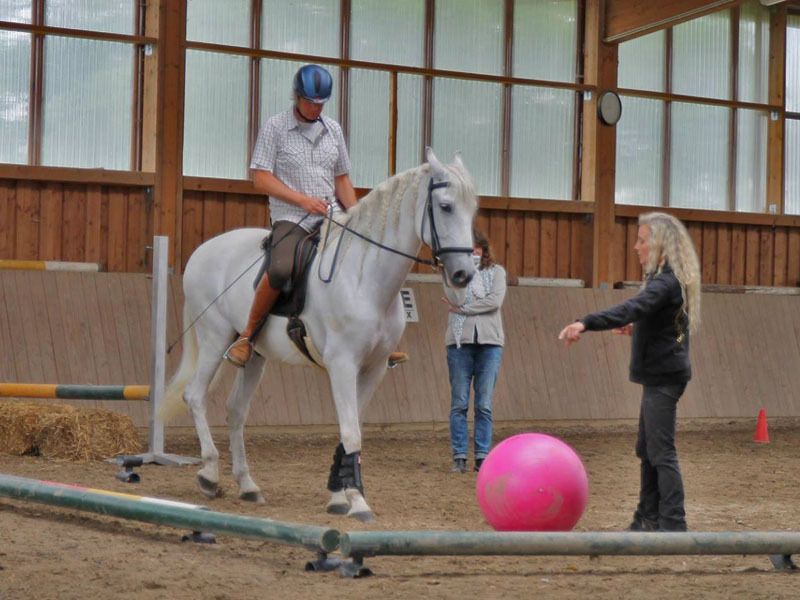 In my lessons, my seminars and training one thing is particularly important to me: Leading two beings who are the centre of the activity – the rider and the horse – to their way to harmony and joy and accompanying them in their learning. 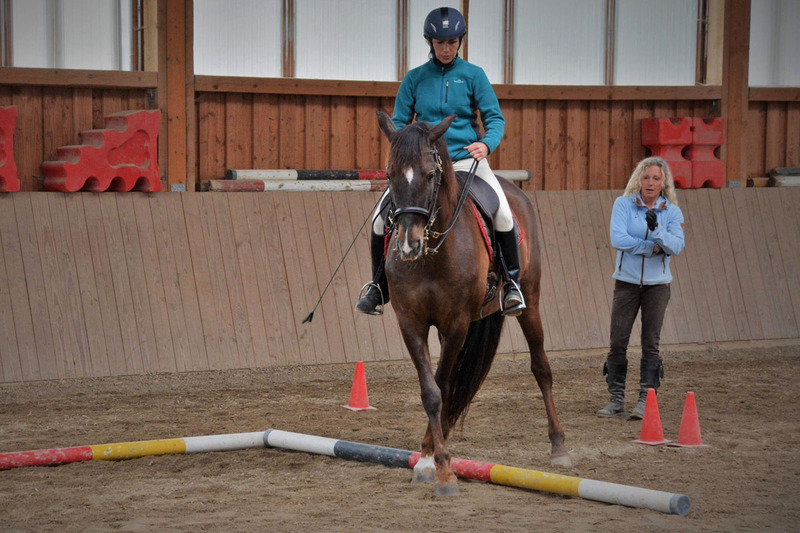 All riders with a feeling for their horse are welcome in my classes. My lessons address dedicated riders and horses. I will provide the „tools“ for a harmonic bond – sometimes in an unusual manner – in theory and practice. You can practice at my facility or I will come to your place. You can book any number of individual lessons. 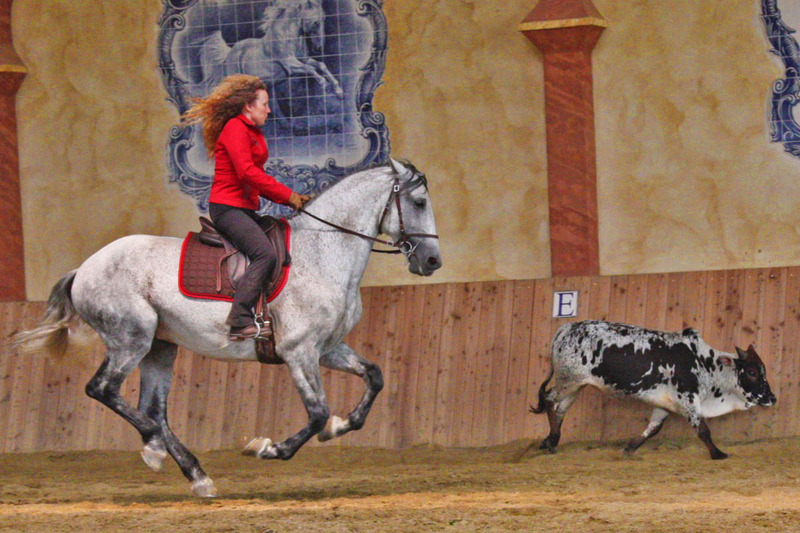 The training programme is adjusted to all horse breeds and to the individual skills of horse and rider. 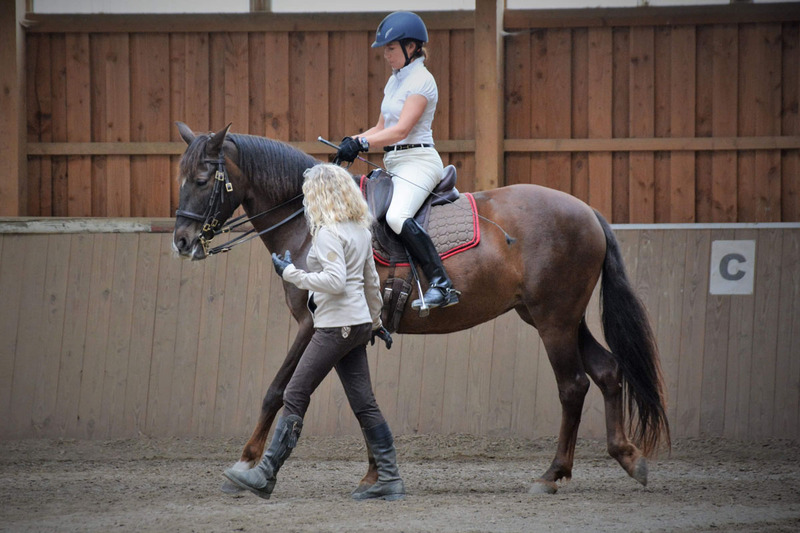 Whether Working Equitation, dressage, cavalletti-work/gymnastic jumping, gaited horse lessons, groundwork, or liberty work – my lessons will pick up at your current level and bring you and your horse forward. 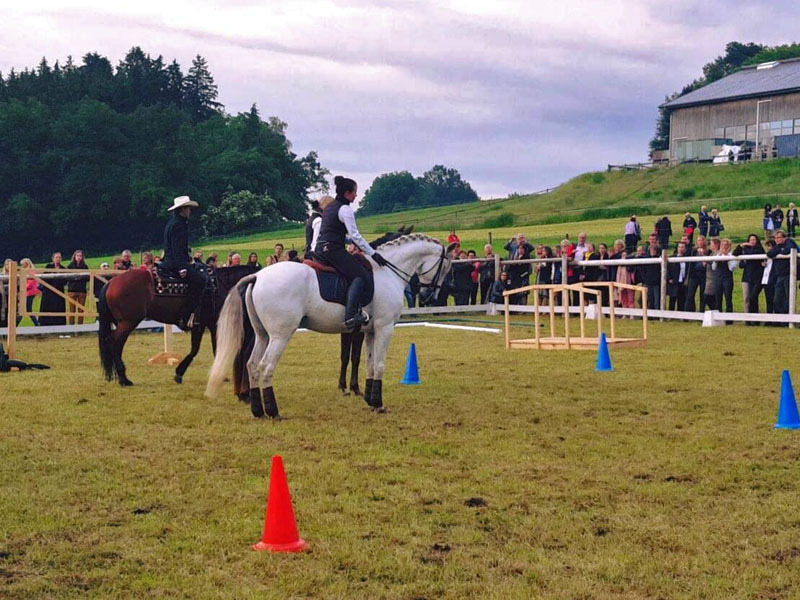 Why not combine your holiday in the Chiemgau with intensive training on your own horse or on one of my horses? Usually my lessons are 30 minutes my fee 40,00 €. You’re welcome to book longer lessons, The price increases according to time. Please note that individual lessons cannot be cancelled on short notice. If the appointment is cancelled less than 48 hours in advance, the full amount is due. I give many seminars in Germany, Austria and Switzerland. Usually they take 2-3 days, depending on the local organisation. 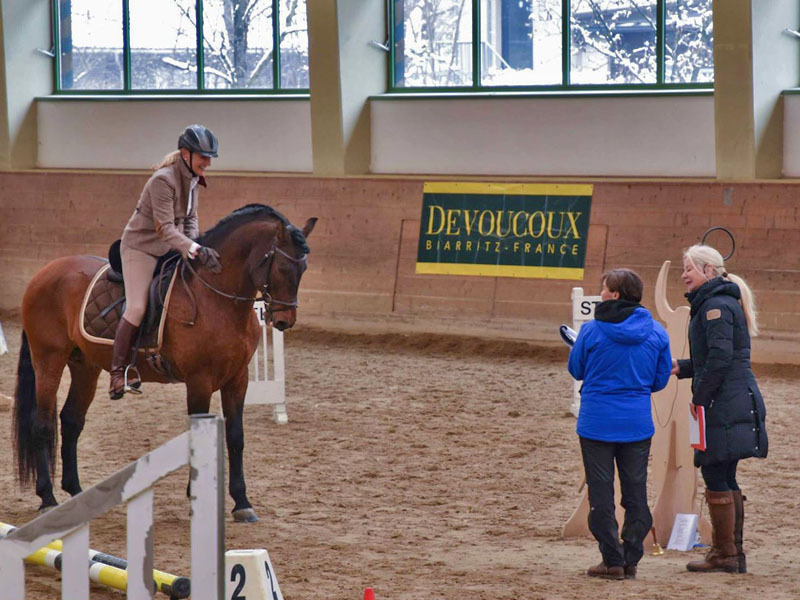 These courses address mainly riders with own horse. 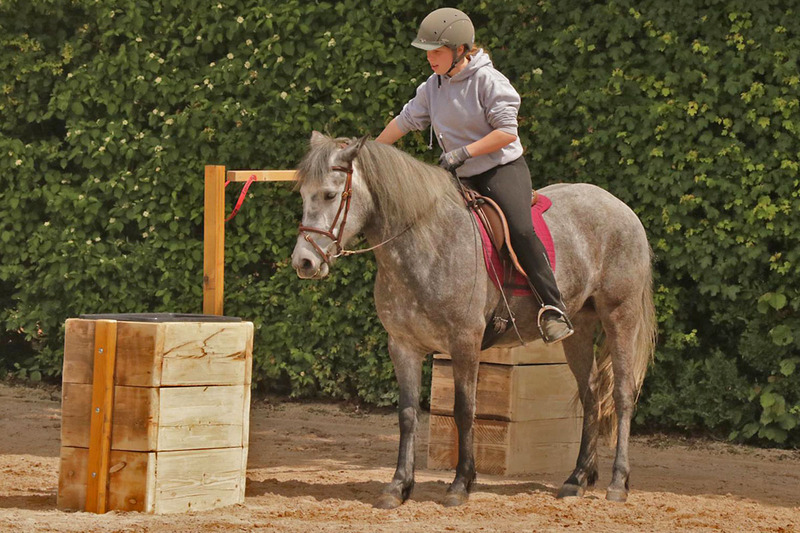 Sometimes it’s possible to borrow a trained horse (horse for schooling) at the respective riding facility. 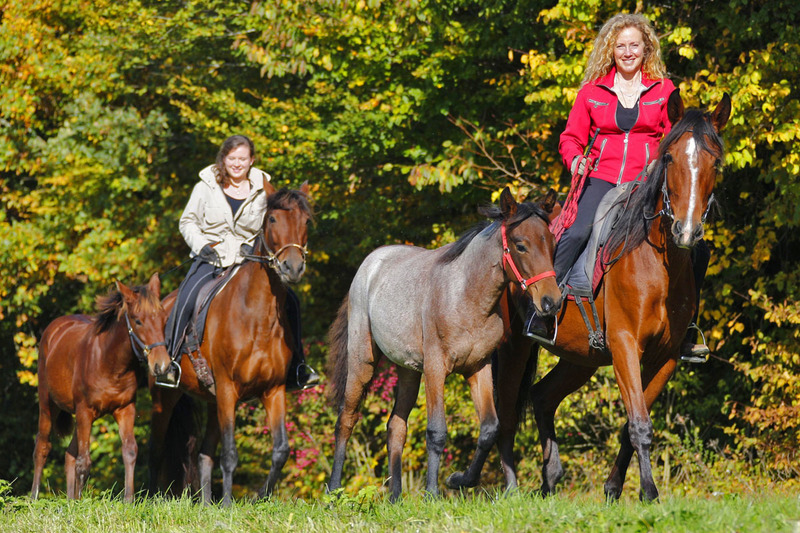 Participants enjoy individual riding lessons and a theory unit – usually about a defined theme – in group of 8 persons max. Main topic of a seminar could be e.g. lateral movements, but individual issues of rider-horse-pairs will of course be considered. For a participation fee viewers are very welcome and can actively take part, ask questions and participate at the theory evening. 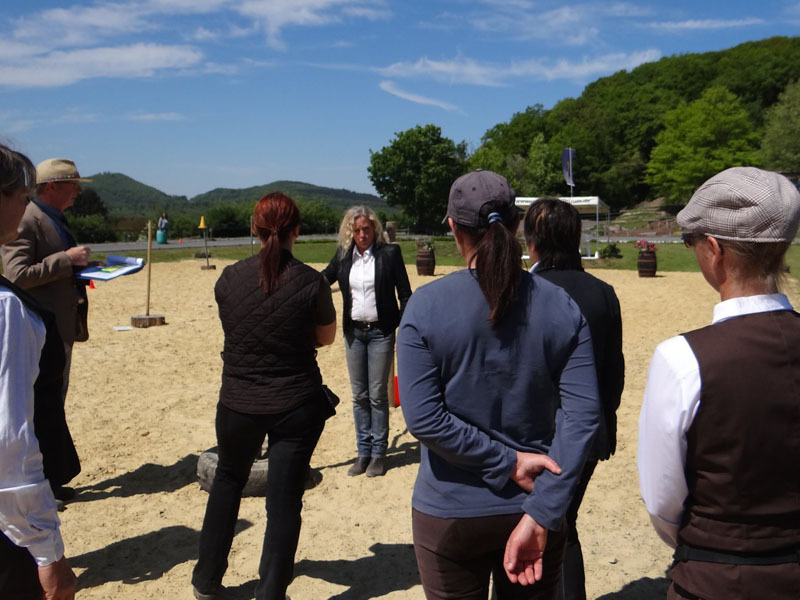 The first day of the workshop is dedicated to getting to know each other and an evaluation of where rider and horse currently stand. Therefore the riding part takes about 45-60 minutes on this day. On the second day the riding part is two times for 30 minutes. During my training a lot of information is conveyed. Often it depends on the “little things”, on the exact execution. 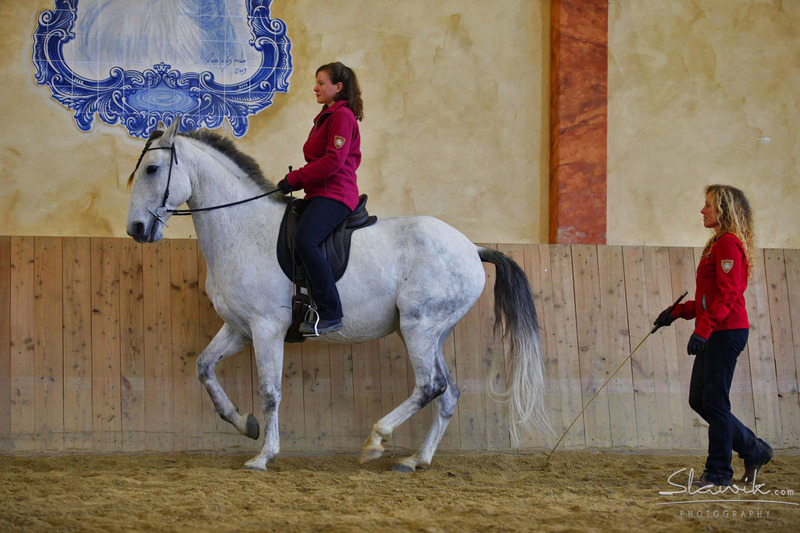 The rider has to process a lot of information at once: New exercises for horse and rider, why is my horse not doing exactly what I expect. Correction of commands, seat, hands, thighs … All this should be remembered. In my training videos you will find the basics, tips and tricks for training, explained step by step in an understandable and entertaining way. All online, for preparation or to watch again. Am I to far away for you or you don’t have the time? Maybe you’re working on a new unit and want feedback on your progress? Send me a detailed film sequence of you and your horse. I will analyse it precisely and either answer you in a time limited phonecall or – a bit more expensive – write the answer down for you. The basic price for a telediagnosis and verbal answer is 30,00 €, written 45,00 €. If a film sequence appears to be very complex and requires more time and explanation, please show understanding for a higher price, which I will gladly discuss with you in advance. The fee has to be transferred in advance. 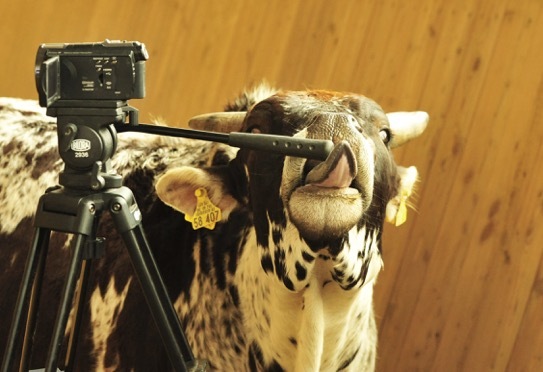 The film sequence can be sent online via e.g. www.wetransfer.com . Practice under show conditions. You ride Working Equitation tests including dressage and trails. Your ride will be judged live according to WED regulations and recorded on tape including the judges comments. 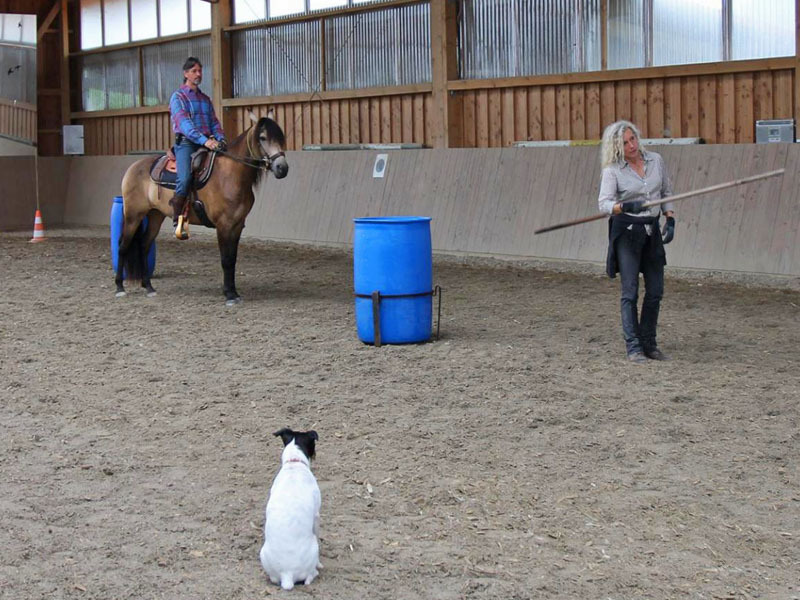 This way you have an invaluable aid to work with your trainer on individual obstacles. On my trail-days we either practice individual obstacles or the whole course specifically as a preparation for your next working equitaton test. 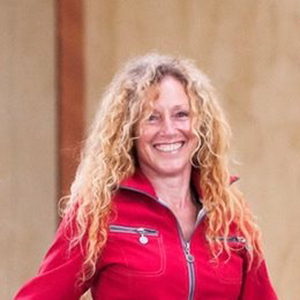 The trail-day, as well as the trial training can take place at my or at your riding facility. In my eyes the training of each individual horse is a project, which should be discussed with the owner in advance. Within specified goals and existing parameters I will train the horse in convenient units adapting to its susceptibility. I look at every horse carefully to study its possibilities in physis and character. The training is based on principles of specific exercises and biomechanics. While the horses get more supple in their movements and learn their “job”, there are three important things for me to save: Their satisfaction and their happiness working and that with as much ease as possible. This means motivating the horse, without physical effort, to enjoy the work and still be obedient. 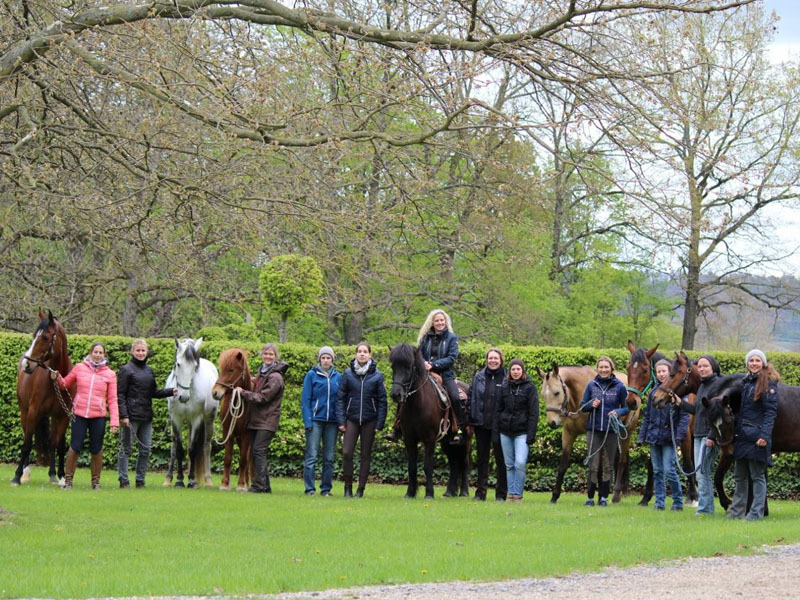 My young-horse-schooling-programme is based on the anthroprosophical idea to school foals and young horses in matching time units, adapted to their susceptibility in their current age. 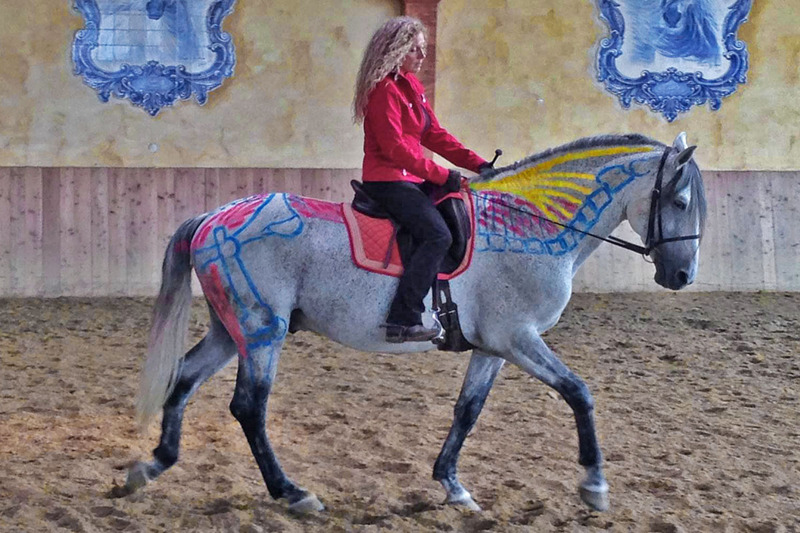 My experience shows how fantastically easy, effective and lasting the young horses get used to our human world. 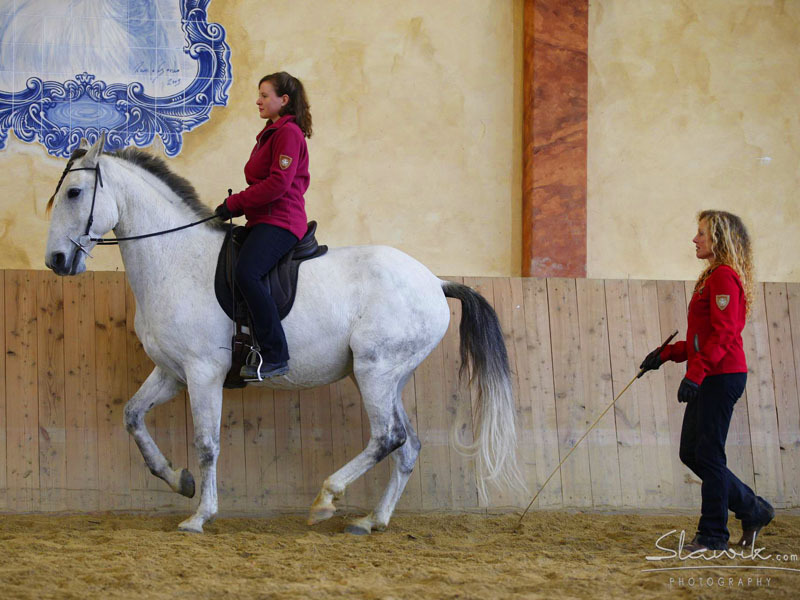 They learn important and useful things for the life of a riding horse in that age playfully with fun and ease. Not one of my young horses was the least bit unsettled or concerned when being ridden for the first time. Remember, being weaned from the mare and separated from the herd in the phase of first schooling are often very traumatic experiences for unprepared horses that can cause a lot of problems later.